The ‘coolest little capital in the world’ deserves such a reputation. Wellington, capital of New Zealand and home to Lord of the Rings and The Hobbit creator Peter Jackson; has all the ingredients of a liveable cosmopolitan city draped around lush hillsides encircling a windswept harbour. Wellington’s location at the southern tip of North Island also makes it an ideal staging point to see plenty of the North Island by Wellington motorhome rental, RV rentals or campervan hire; and, just across Cook Strait, the tussock covered plains and snow-capped peaks of the South Island to Queenstown or Christchurch. The North Island of New Zealand is a great place for a vacation and there is far more to it than first meets the eye. You could start your holiday by driving your campervan hire in Wellington to as far north as Lake Taupo and the geothermal attractions of Rotorua; where there are a lot of experiences to be tried. Perhaps take a jet boat or cruise to Huka Falls; where 220,000 litres of water pass through a narrow volcanic ravine every second to fall into a pool 11 metres below. 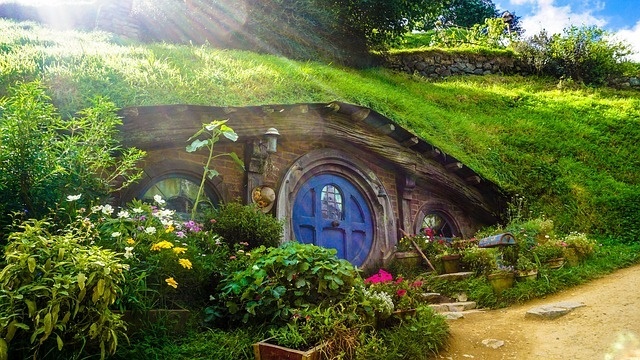 An hour and a half north of Taupo by RV rental from Wellington is the familiar bucolic landscape of Matamata, otherwise known as Hobbiton to Lord of the Rings fans. The greater Waikato region where Matamata is located stood in for The Shire. From there you could head north to the Coromandel Peninsula, Auckland and the beautiful Bay of Islands. If wine is your thing, you will be able to travel from the north of the lake southeast to Napier. Here you can experience Art Deco architecture on a citywide scale; and sample some of the finest blends in the Hawke’s Bay region. 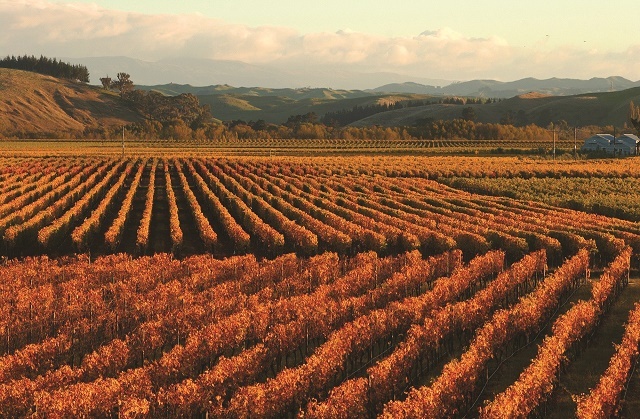 Drive your Wellington motorhome rental from one cellar door to the next; to sample the best of New Zealand’s Chardonnay, Merlot, Pinot Gris and Sauvignon Blanc, among others. From Napier on the east coast drive your Wellington motorhome rental all the way across the country; passing through Palmerston North renowned for its universities and students, to the Tasman Sea on the west coast to visit Levin. This location will allow you the opportunity to relax on Waitarere Beach or perhaps walk along it to see the sailing ship wreck of the Hydrabad which in 1878 was blown ashore. This is also a good place for shopping as it is home to many factory outlets. If you have time, you can then drive up the coast to New Plymouth with its 10-kilometer promenade; which provides superb views and excellent restaurants. 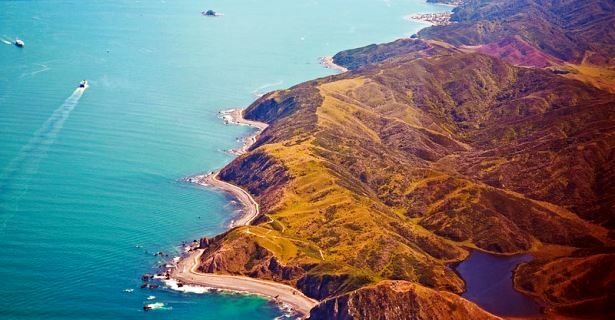 Alternatively, you can drive your Wellington campervan hire south back towards Wellington, New Zealand and stop at coastal Otaki on the north side of the Otaki River where there are wide beaches ideal for walking. This is an important Maori town; but is better known for its tramping trails through the Tararua Range. From Otaki, let your campervan rental follow the coastal road south before heading east back to the capital to cap off your road trip with some of the finest local brews and culinary creations this side of the planet.